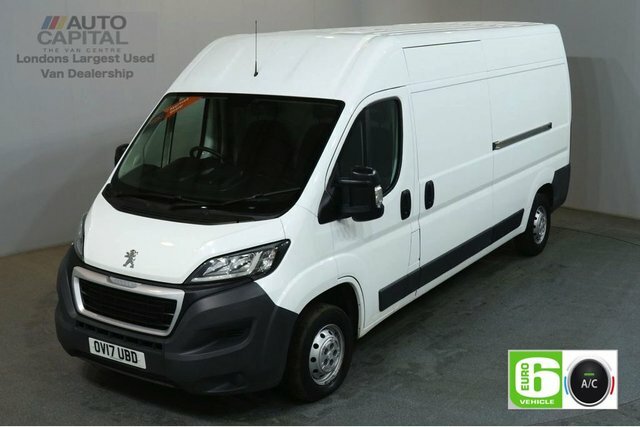 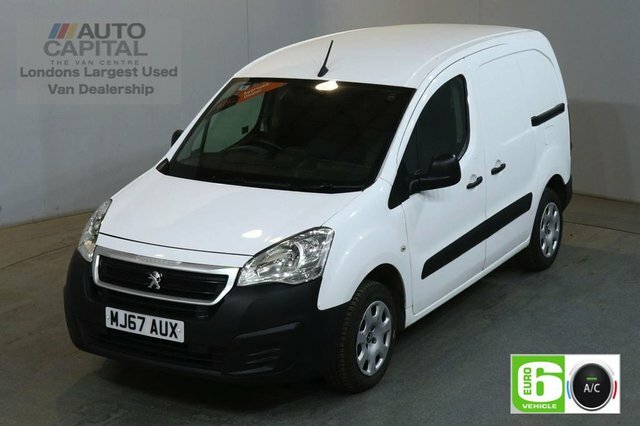 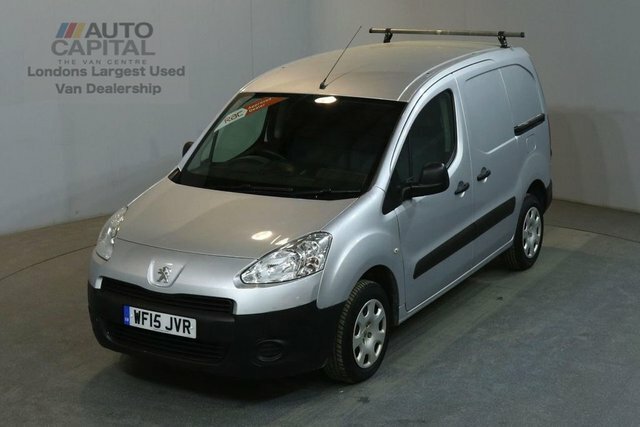 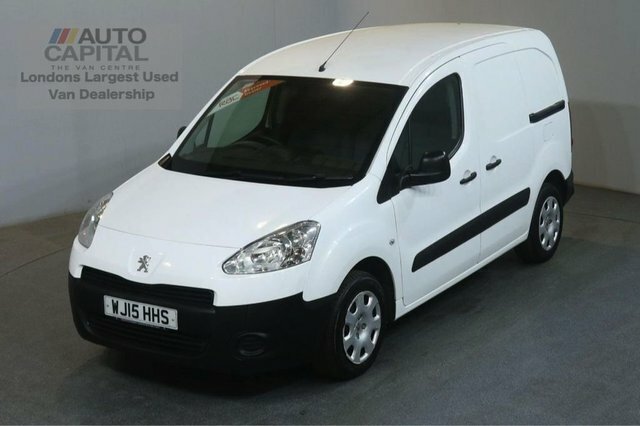 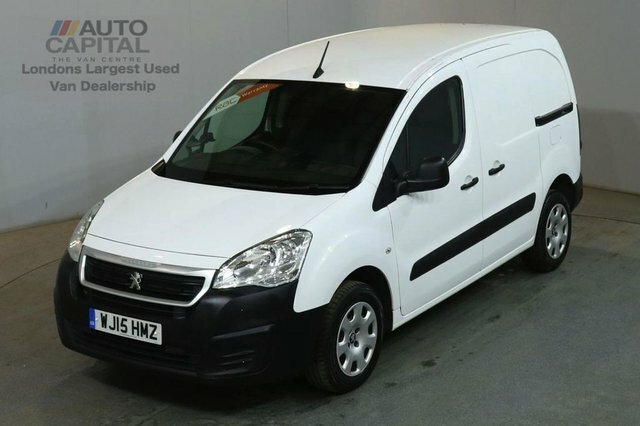 To view an excellent range of used Peugeot vans, visit Auto Capital Ltd. We regularly stock a wide selection of vans in our showroom, boasting over 100 vehicles. 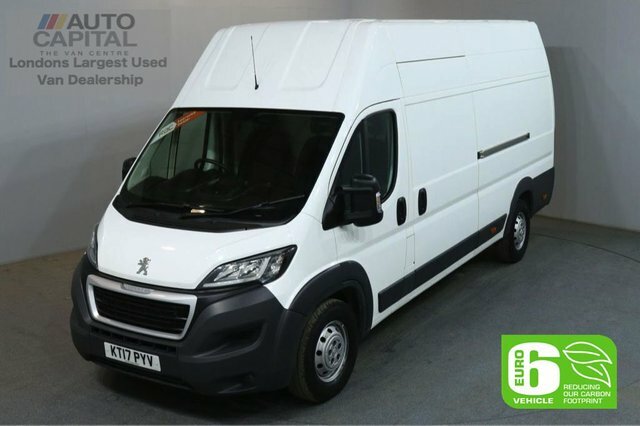 We are situated in Stanmore and are easy to access from a variety of places. At Auto Capital Ltd we have a specialist team on hand to guide you through your time with us and make sure you are 100% satisfied with your purchase. 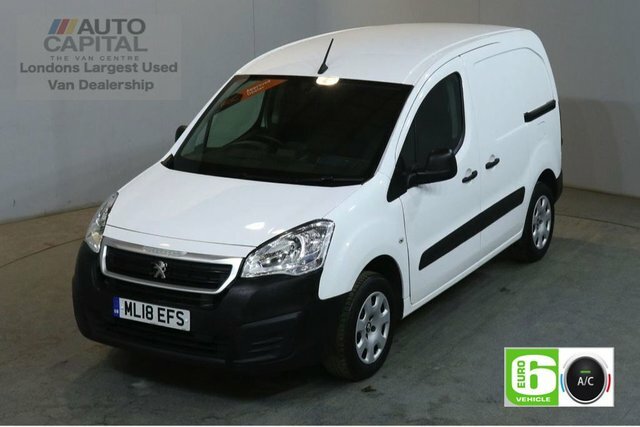 Our Peugeot vans are in amazing condition and are competitively priced. We even offer part exchanges on your old vehicle, making it even more affordable. 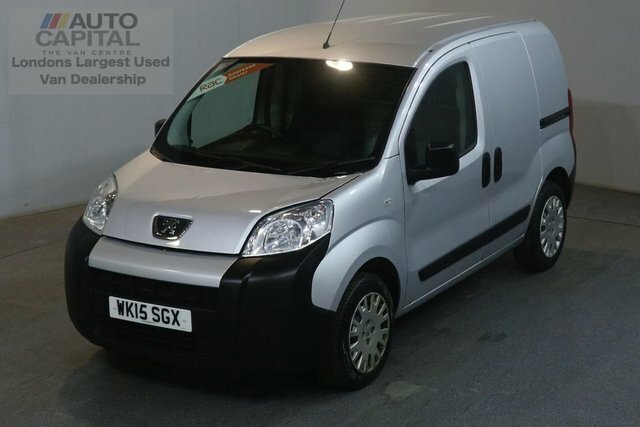 To enquire with us, call or message through our website. Alternatively, come our amazing offers in person at our showroom in Stanmore.